Happy Spring! 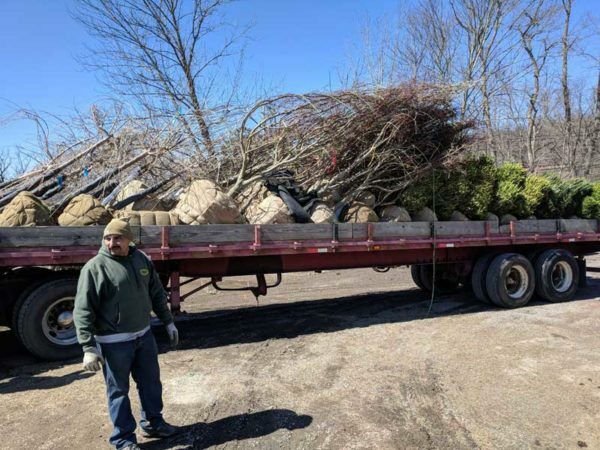 Here is a list of the perennials, shrubs and trees we’ve received so far this spring with a lot more on its way. If you are looking for something specific you can hold down Control and hit the F key to find something specific.